I am a fan of most of the Disney’s theatrical catalog. However, their heyday was in the realm of traditional cell animation. I am not a fan of many of the CGI movies that came out of the Disney Studio proper. This excludes the Pixar movies which up to the last few years were spectacular. 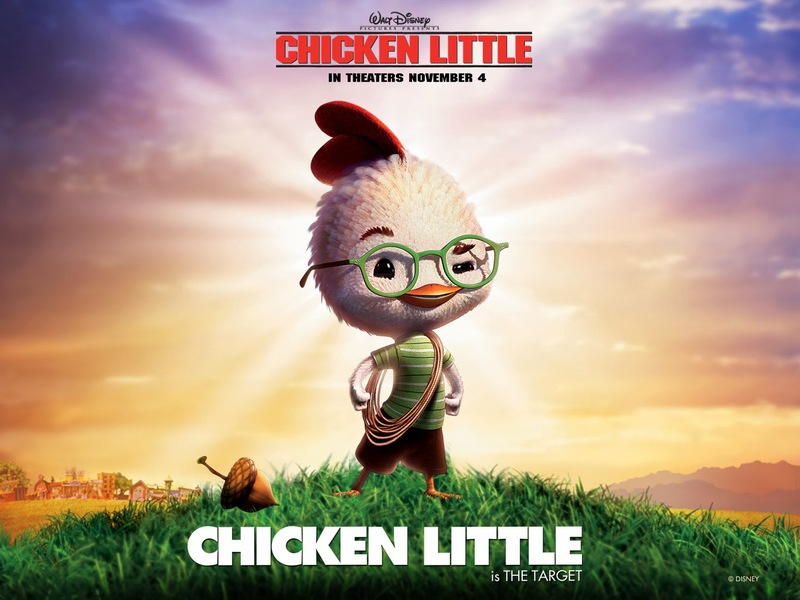 The Disney Studio proper’s first fully CGI movie was “Chicken Little” in 2005. And from that movie you can see all the problems inherent to Disney Studio’s CGI movies. The core competence of Disney animation was the artistic touches and personality of the all the individual animators that goes into a traditional cell animation movie. The Story was never the strength of Disney animation. The Script was never the strength of Disney animation. The Voice acting was decent but still nothing to blow one’s mind away. The strength of Disney animation was in the presentation. Their worlds and characters created on screen were so rich in detail and charm. This originated not from the script but from the animation and designs made on a floor level and not on the board rooms paved with $1000 bills. Once they ventured into full CGI movies, Disney was not able to translate this strength to the computer generated CGI movies. Those people who actually created those strengths were no longer there. Once void of its core competence, the following Disney movies had to stand on other factors which Disney was never really good at such as the script. As a result, full CGI movies from Disney seem generic and interchangeable with all other CGI movies from different studios. This is the opposite trajectory of DreamWorks animation. At the tail end of the Disney Renaissance which started in the 1990s with the “Little Mermaid”, DreamWorks tried to compete with Disney. However, as a new studio, DreamWorks did not have established core competences comparable to Disney. So, they went to a more niche area, at the time, in animation. 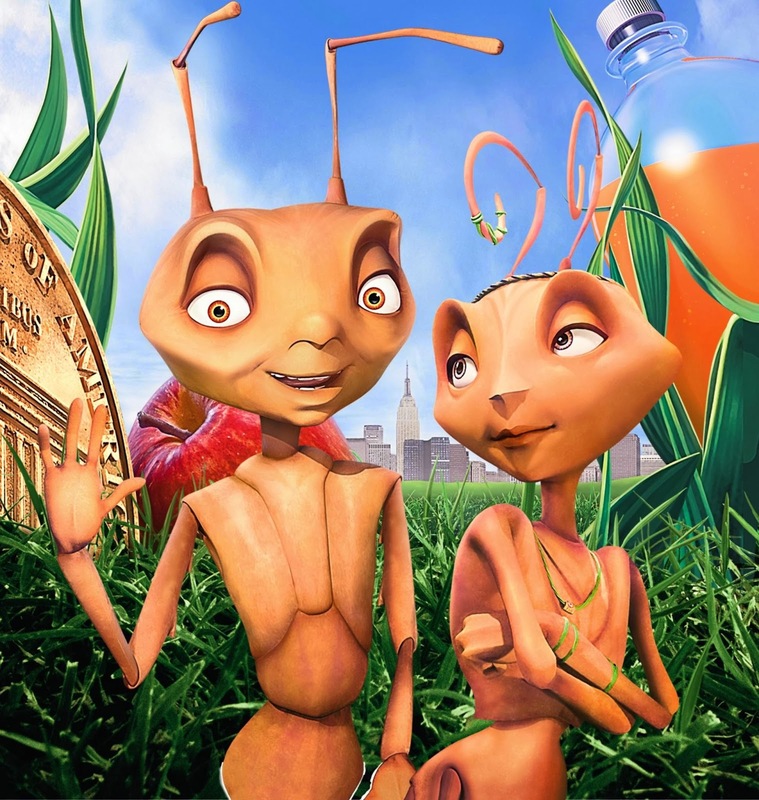 DreamWorks started out with the full CGI movie “Antz”. It was not a huge success but dictated the future trajectory of DreamWorks animation. 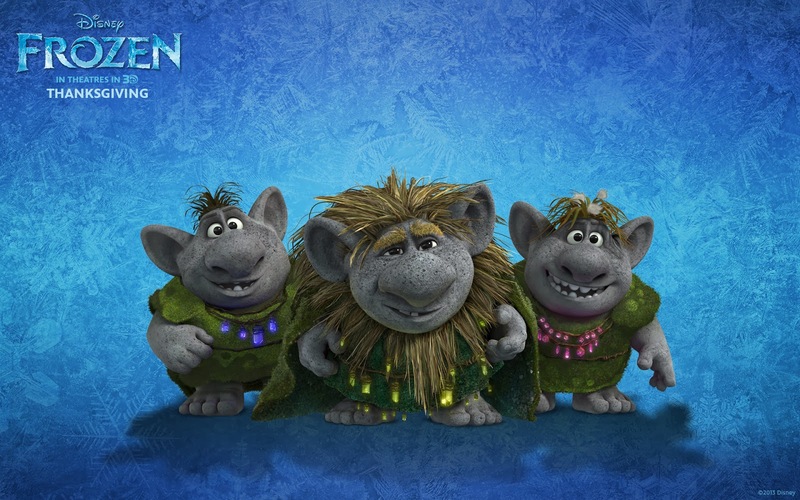 The succeeding crop of DreamWorks animation movies were rather uninspired and bland movies that depended heavily on pop references such as “Shrek”. But what is interesting is that they got better at injecting personality into the virtual 3D models in their movies. A tree was not just a digital model that could be pasted a thousand times throughout the movie. Characters were not lifeless strings of codes but rather extension of the programmers’ personalities. It took DreamWorks about a decade to understand this. Considering that programmer in the video game industry took longer to come to the same conclusion, it is not overly slow in pace on the part of DreamWorks. As a result, DreamWorks animation movies, while not being the best, are the most oddly personable movies. Disney, on the other hand, does not get it! This leads into Frozen. What is Frozen? 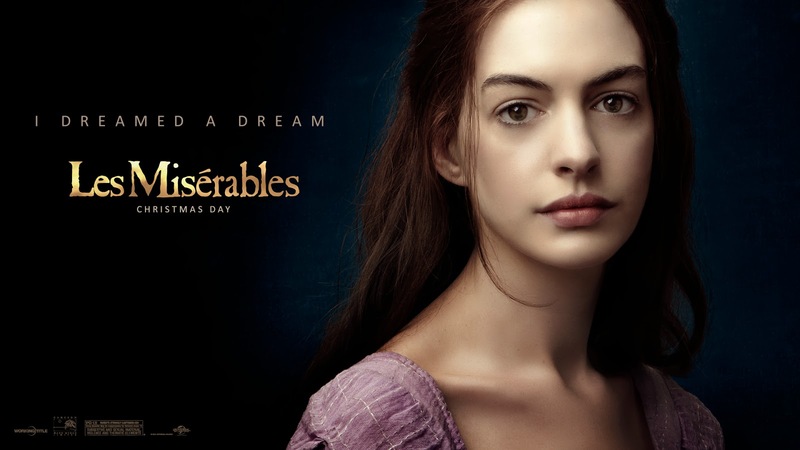 It is a musical … right?? Frozen is not a good movie. It is not even a decent movie. I would call it a train wreck to some degree. 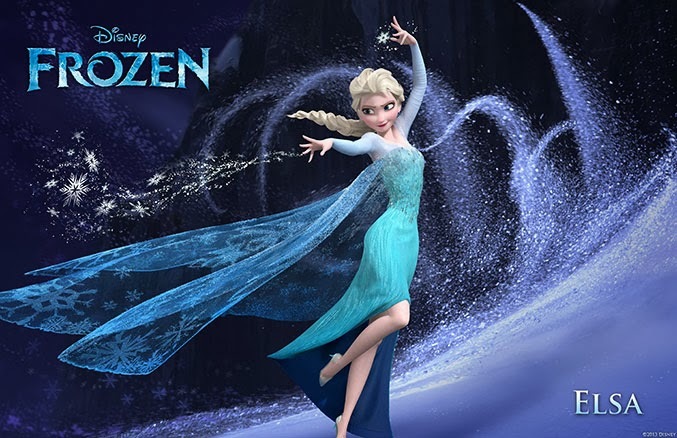 “Frozen” has been taunted to be a return to form of the classical Disney musicals from the Disney Renaissance. The movie “Tangled” is actually a better representation of Disney musicals. Being a musical and having a few musical numbers is not the same thing. “Frozen” is the latter case while “Tangled” is more in the middle of the spectrum. A proper musical uses musical numbers as a comprehensive manner of expressing the characters’ inner thoughts and circumstances. This is similar to the voice over technique in movies or the first person inner monologue in literature. If a musical number is just used as a gimmick, it is difficult to categorize it as a proper musical. Not being a proper musical in itself is not a problem. Not everything with a song needs to be. 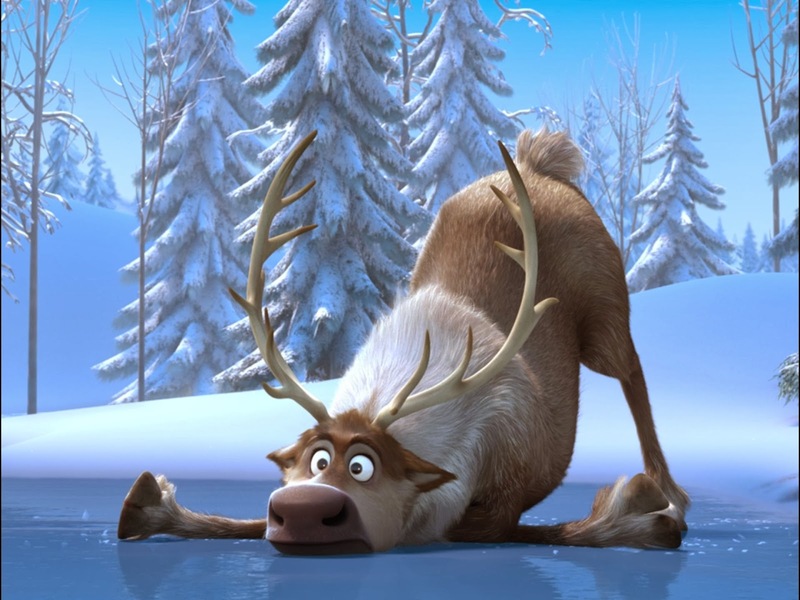 The issue with “Frozen” is consistency. It seems to start out as a proper musical and then gives up halfway through. 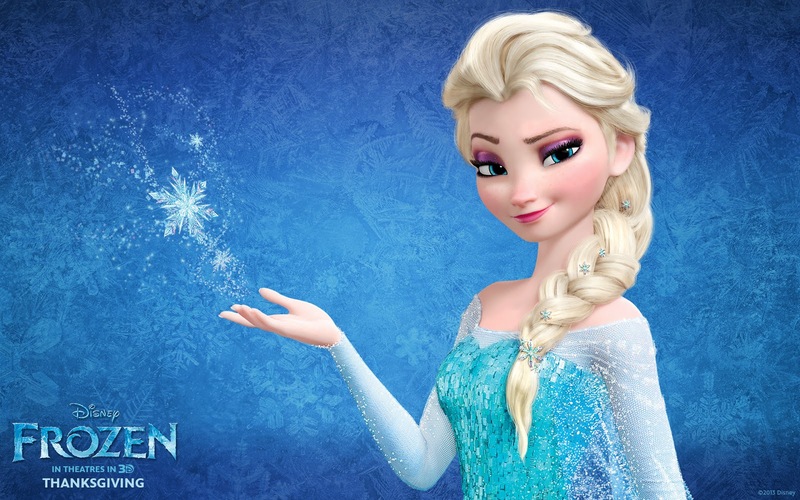 In the beginning, “Frozen” actually feels more like an operetta musical while not actually being one. Each musical number connects with each other without much dialogue in between. Then, once the second act gears up, the music is gone. Where are the musical numbers? The contrast between the musical first quarter and the remaining movie is so jarring since the first 10 minutes were very dense with music. One example of this is the fact that there is no villain’s song in the movie since the villain only pops up in during the third act. Can you imagine a Disney musical without a Villain song? 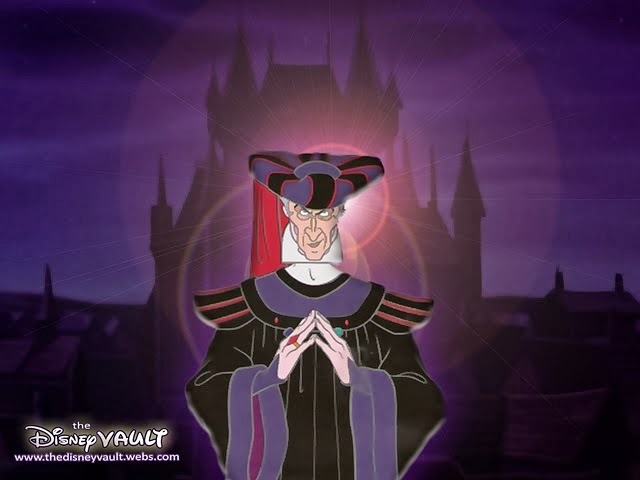 The villain’s song tends to one of the more memorable numbers in a Disney musical. An example would be “The hunchback of notre dame”. 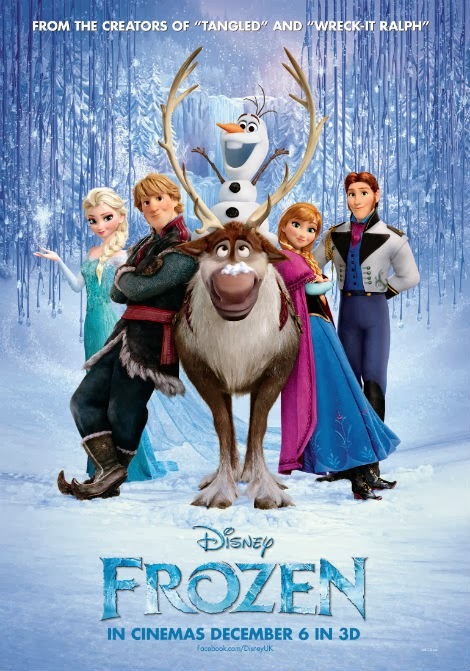 Because of this, it is difficult to say that “Frozen” is a return to form of the classical Disney musicals. 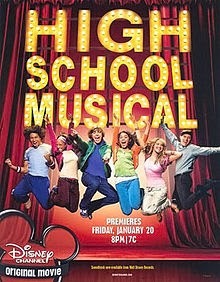 At being a musical, any of the “High school Musical” movies would be better. So what about the songs the movie has? Most of the songs are just generic Broadway filler type songs that are just there to move the plot along and connect with the crowd pleaser numbers. None of them are particularity memorable and some of them actually have Yiddish musical elements which is really old school Broadway. As a side note, those filler type songs are one of the reasons why I am more into Jukebox musical recently. There are almost no filler songs in Jukebox musical. 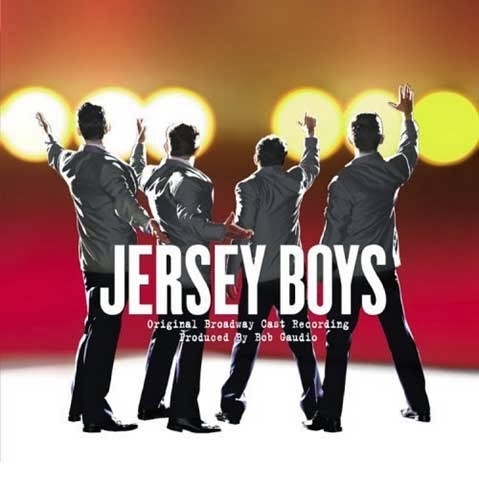 Also, I am in love with “Jersey boys”! There is one big number at the end of the musical section of the movie. However, it was not particularly sung well or presented well on screen. So, I’m not sure if it is actually good or not. This is how poor the presentation is in the movie! I personally think that this is the most poorly animated CGI movie out of the Disney catalog. I do not mean in a technical sense but in an animation sense. The two are not the same thing. On a pure technical level, there is not that much of a problem. I would actually have to say that the snow effects are the most impressive to date. Animation is how much textual detail and emotion being emoted through the visuals on screen. It is how real the characters and world feel on screen even though they are just lifeless collects of digital ones and zeros. The most obvious problem with the animation is with the character movements. They seem awfully clunky and awkward circa 90s game characters. And it does not seem to be a stylistic choice either. Rather, it is as if there are not enough animated frames within the movement on screen. This makes the movie feel cheap in comparison to all the other movies that came out years before this movie. The less obvious problem with the animation is the facial animation. 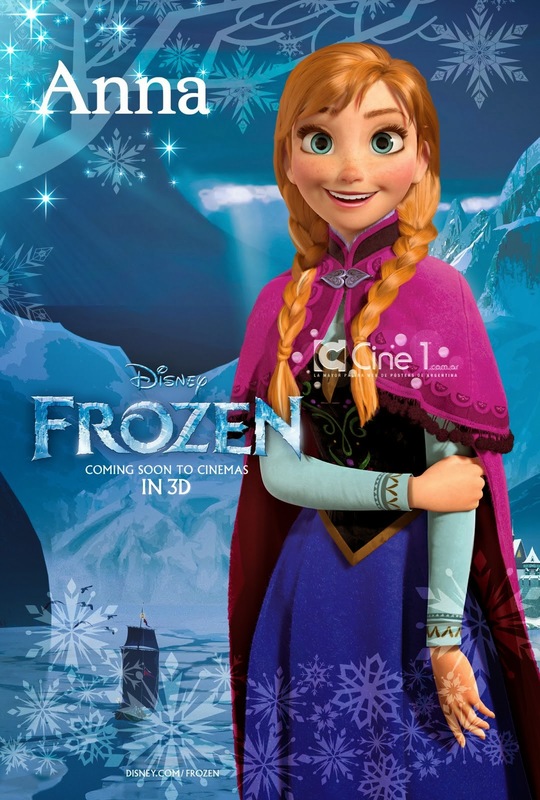 Compared to any other CGI animation that came out during the past in the same league, let’s say, 5 years, “Frozen” has the least amount of facial animation on screen. I cannot apply this statement to the whole movie since there are some key scenes with facial animation on par with Disney’s previous movies. But, if you look closely, you can see that there is not enough expression on the characters’ CGI model for a lot of the scenes. It is as if they ran out of either money or time or both. So, they “Economized”! This is where you should imagine me with a sarcastic grin on my face and making air quotes. I understand trying to trim the cost off an animation since I grew up with Anime. 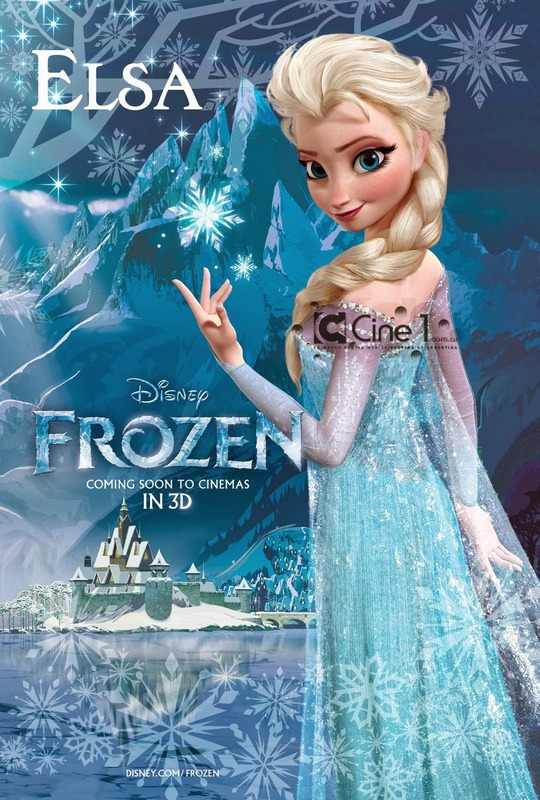 However, in a CGI Disney movie with gorgeous snow effects, it just looks cheap! And I know that the creators knew it also since they deliberately reduced the number of facial close ups scenes in the movie. I will have to say that the cheap feeling of the movie is unavoidable in the even the character designs. 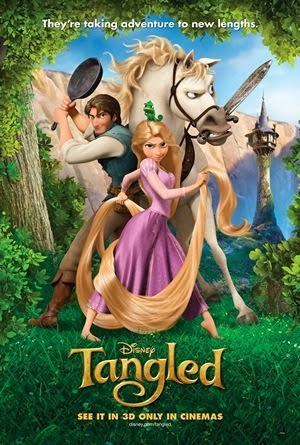 First, a lot of the characters are deliberate recycled CGI models from past movies such as “Tangled”. Disney movies do tend to recycle character types among their movies. However, this is the first time I felt they just imported exiting models to reduce costs. With the main characters, the sisters, the character designs are new but their designs feel like plastic dolls. This is not helped by the fact that they are animated like dolls as previously mentioned. I actually went by the doll section in my local Target to look the dolls there to try to see if it was just in my head. So, we have gone through the animation side of the movie. But, what about the story? Isn’t the story the most important factor? The plot basically covers about a day and a half period which starts with a newly crowned queen, who has the super power of winter, freaking out and plunging the whole kingdom into deep winter. Then, she runs away from her palace to the mountains in basically her back yard. The movie follows her younger sister’s journey to calm her sister down. Really, that’s the whole movie which makes the plot of “Brave” look dense in comparison. It is basically an X-man comic strip mashed up with a princess movie. And, this in itself could work. However, it does not work with “Frozen” because the script is clunky as heck. I personally do not think there is a properly thought out and executed theme in this movie. The movie seems to have two main themes. The first is that being different is not something to hide. The second is that love is the solution literally. But, within the movie, being different directly wasn’t the problem. It was about uncontrollable power which is a byproduct of being different. Well, to be accurate it wasn’t the problem for the first quarter of the movie. 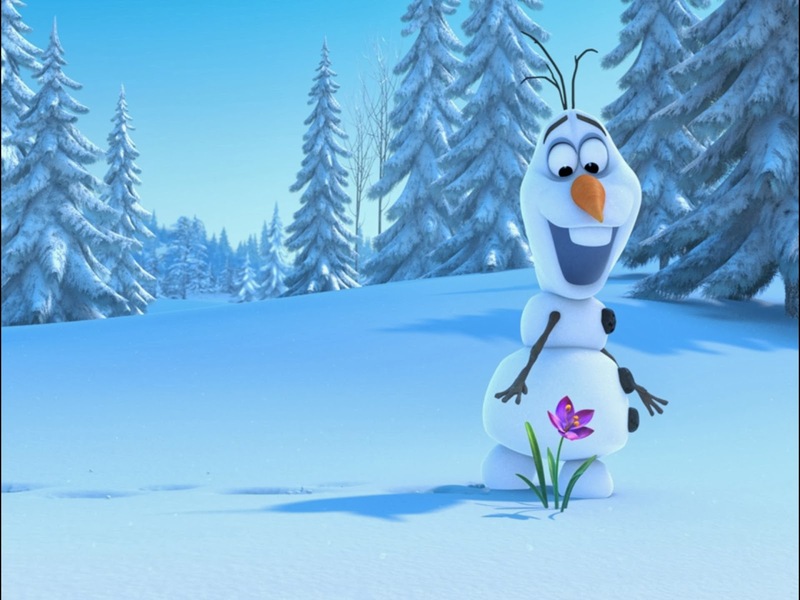 A huge problem is that the world of “Frozen” was never fleshed out and was rather inconsistent. In the beginning, the movie seems to treat magic as not that special thing. It seems that the parents, king and queen, knew about their daughter’s ability and did not fear it. It was only after the daughter accidently misused her powers then the parents acted as if there was a problem. In other words, it seems to be a world where magic is more common. You have Trolls who transform into rocks running around! Then suddenly, the movie seems to change its mind about the relationship between magic and the world to, let’s say, Protestants and the Salem witch trials. Now, Magic is a thing to hide which was not the point of the first act at all. This inconsistency creates huge script problems. For example, when her powers are discovered, the new queen and other suddenly seem to react as if she is disqualified and the thrown is passed down to her sister in like two minutes. If the fact that magic is taboo was well established, this would be acceptable. However, at this point, we only know that she cannot really control it which is the real problem. Another issue with the script is that, the events and behavior of the characters in script is written as if it covers a longer period. However, it is actually only about one and a half days. This mismatch makes the whole plot feel rushed and implausible even for an animated movie with magic. In regard to love theme, literally the solution to the whole problem is love. Leaving aside the ridiculous of this statement, this means that the events of the whole movie were caused by damn trolls. When they were young, the sisters were full of love. It was the chief troll’s warning after an accident that changed things. He told the parents that the older sister’s power was dangerous and maybe difficult to control. This leads the parents to overact and isolate the sister. Thus, less love. So the trolls are to blame! If the troll just said love the child, nothing in the movie would have happened according to the reasoning of the movie. This chain of events is so unreasonable. This leads to the main underlining cause for all the problems. It is that you have two drastically different movies duck taped together without proper thought. You have the first quarter which is a musical about controlling ones super powers in the vein of X-men. Then, you have a more average action adventure movie which copies from all movies with in the genre. In the first movie, you do not really have an antagonist with the younger sister as our protagonist and the older sister as a supporting character. Then, as the movies transitions into the second movie, suddenly an antagonist pops up suddenly in the 3rd act without any proper development. Even the climax of the 3rd act is basically a deus ex machine resolution. I have seen pure love be a solution to a problem in fairy tale stories. However, in this movie, you have someone who needs be saved by pure love. Where does that pure love come from? Her sister or her lover? No. The pure love comes from within her. Okay…? Does she change as a person? No, she is basically the same person throughout. She gets cured not by a change in character or an action. It is just a state of mind? Throughout the movie, the sisters never lost their love for each other. So, there was no reason for her to be dying if the solution to the problem was already within her. It just feels like something someone made up because the script did not make sense. This analysis does match up with all the rumors about the production problems that leaked out of the studio. 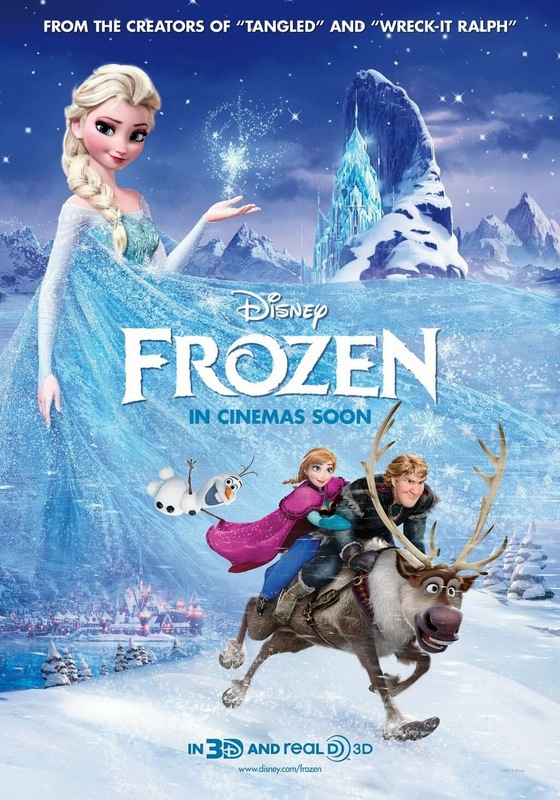 “Frozen” is nowhere near a good movie. It is not well animated. It has a horrible script. The songs are dull. The only saving grave was the voice actors who played the younger sister and the snow man. 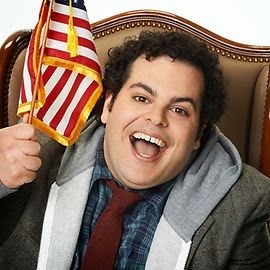 Even so, you really notice that Kristen Bell and Josh Gad were playing their stock characters. Do not get me wrong. Their stock characters are great but there is a problem when you keep seeing them on screen rather than the animated character. I would not recommend seeing this movie if you don’t have children. The young ones may be able to overlook the problems but you may not. At the best, you will be bored. At the worst, you will be terribly disappointed in Disney as they officially pronounce they are behind Dreamworks in the animation race. Another thing, it is odd that no one mentions that the older sister is basically and goddess. Her power is so outrageous! All right, I'm going to address some things here. First of all, there IS a villain song. Love is an Open Door serves both as Anna's love song and Hans' villain song. You don't notice that it's Hans' villain song until after the reveal, but once you go back and listen to it, it's all there. Where he sings "I've been searching for my own place," he is talking about Arendelle. Also the part where they sing "our mental synchronization", the way he mimics the robotic figures' movements mirrors his feelings for Anna--they are nonexistent. He is pretending to be in love with her just so he can manipulate her and get his way. There is also a pretty solid theme throughout the movie. You may not have seen it, but I did. If you pay attention to the songs, you'll notice that they use the concept of an open and closed door in the lyrics. 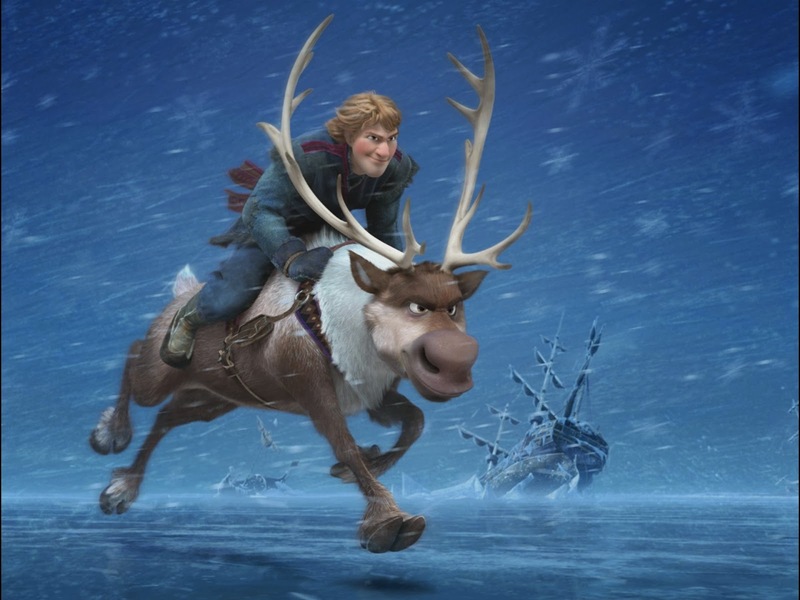 In fact, TV Tropes lists doors as being Frozen's arc symbol, as well as referring to the movie as an aesop. detachment, at least until the end."